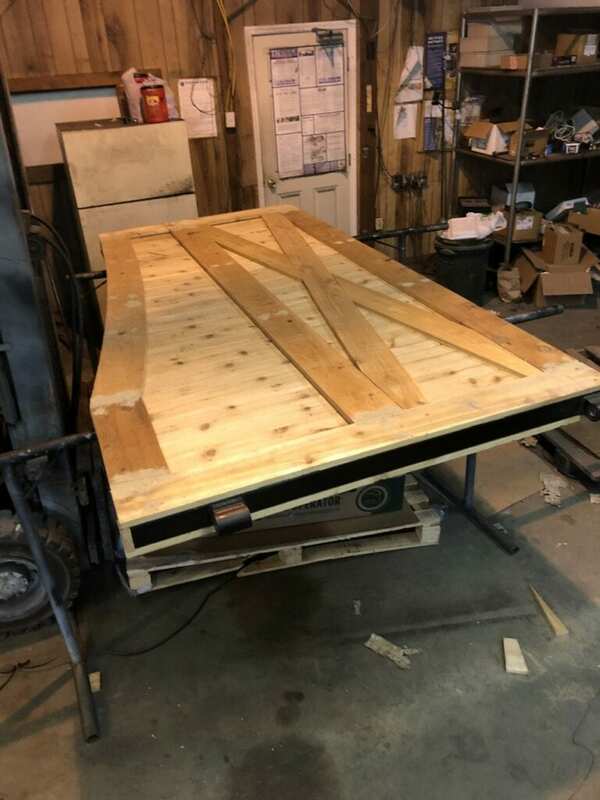 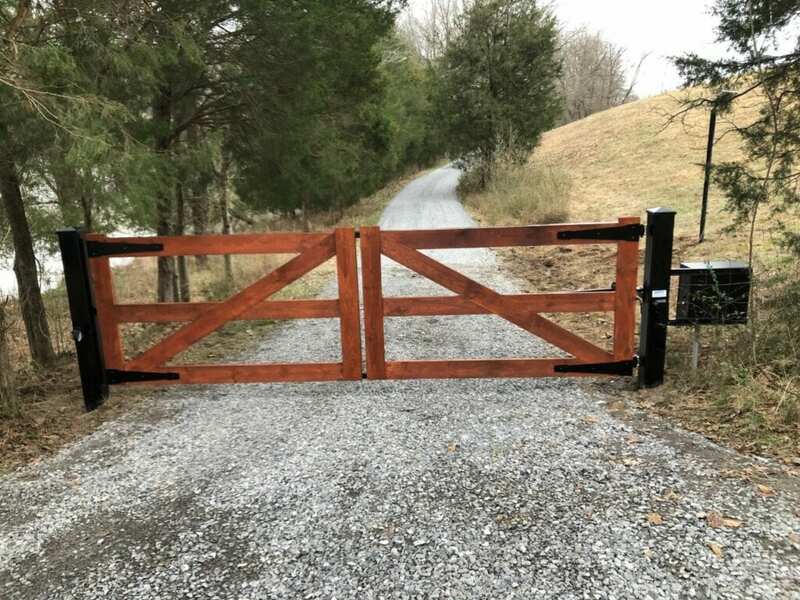 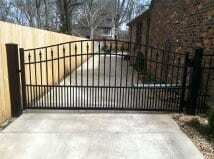 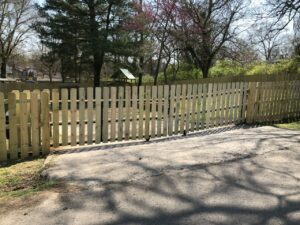 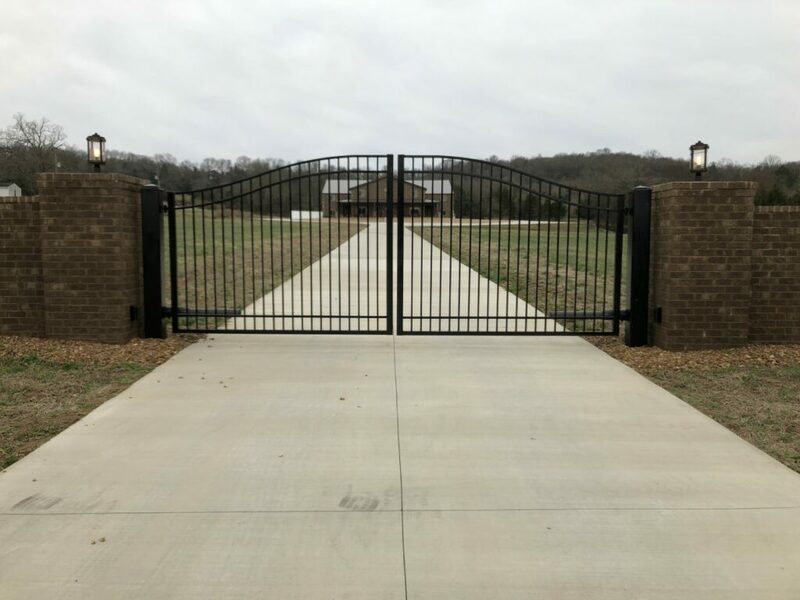 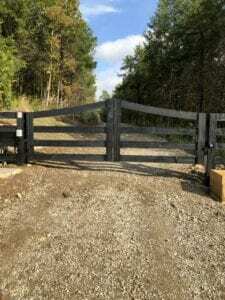 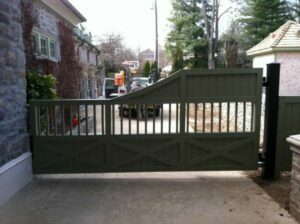 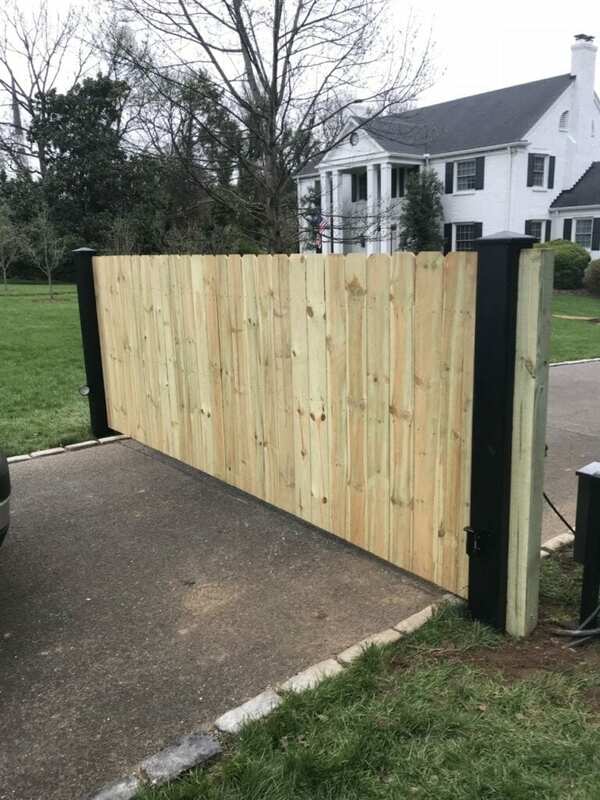 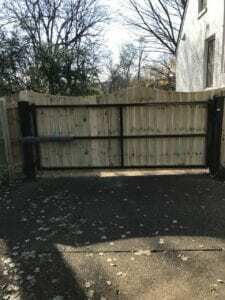 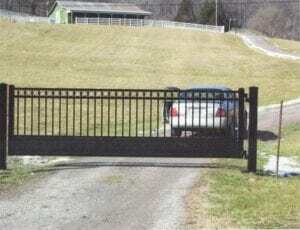 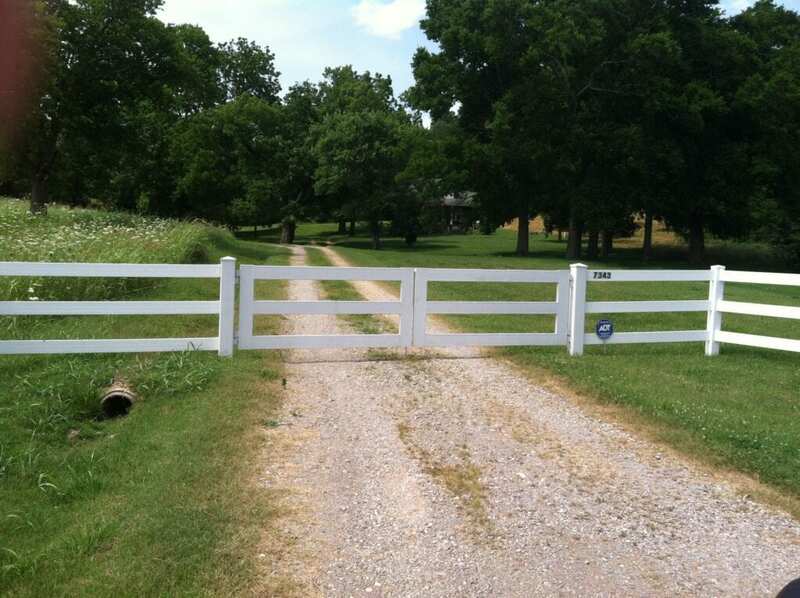 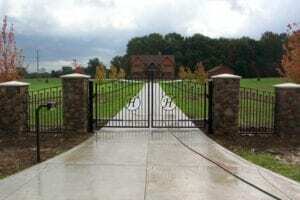 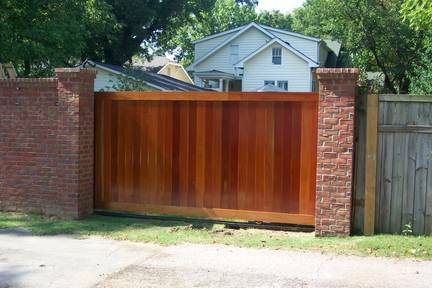 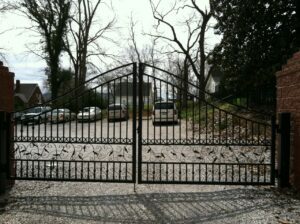 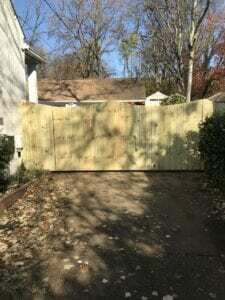 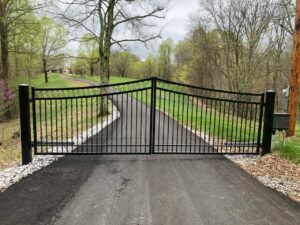 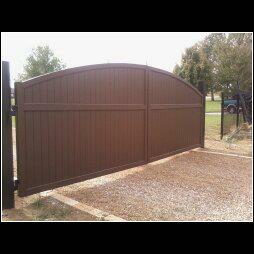 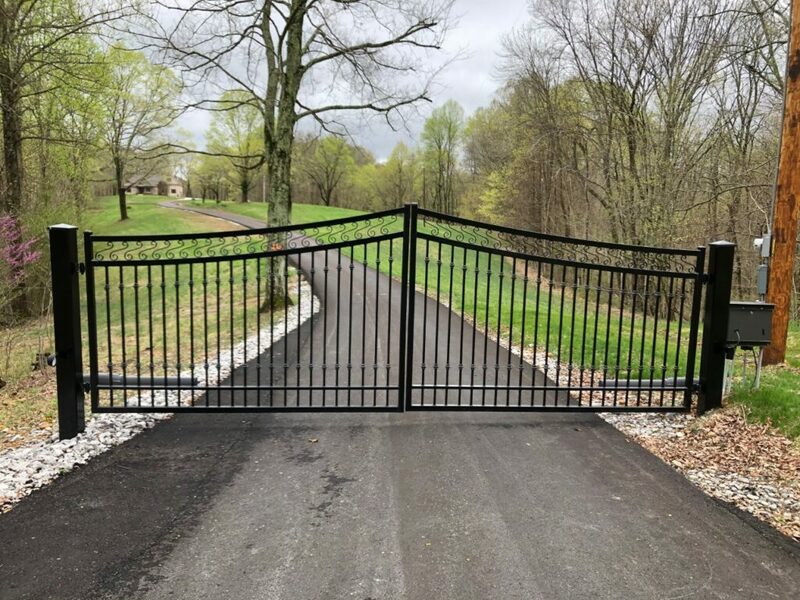 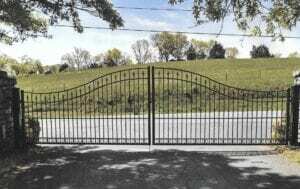 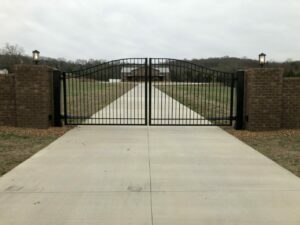 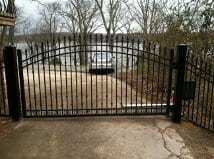 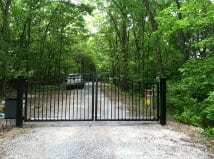 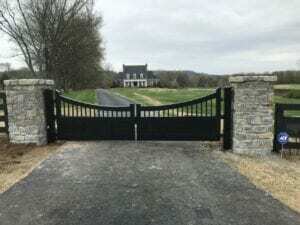 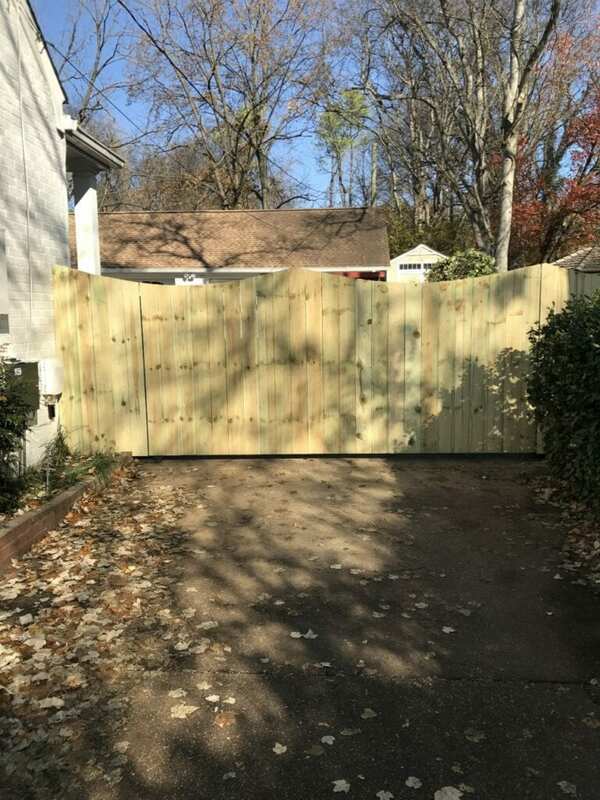 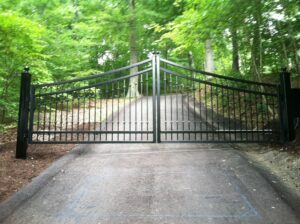 At Best Gate Shop, LLC, we make gates of all types and styles. We are also well equipped to handle every kind of gate service requirement, from fabrication to installation and after-sales services. 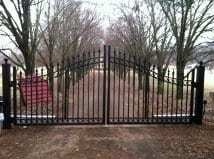 We offer 5-year warranty on all of our products. 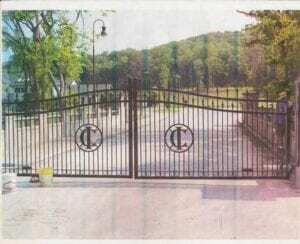 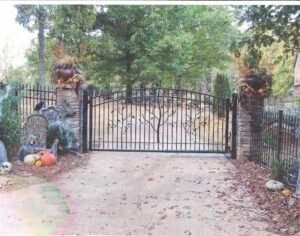 The estate gates we manufacture are heavy ornamental gates. 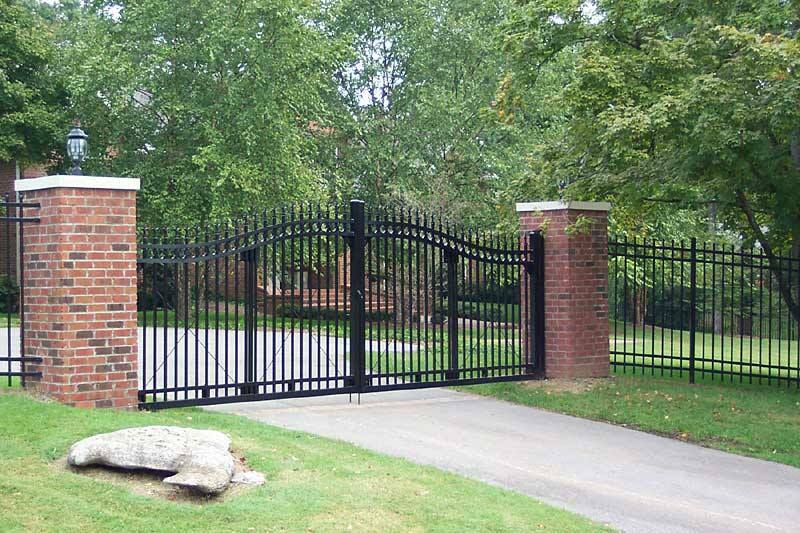 Their classy style will give a captivating look to your property. 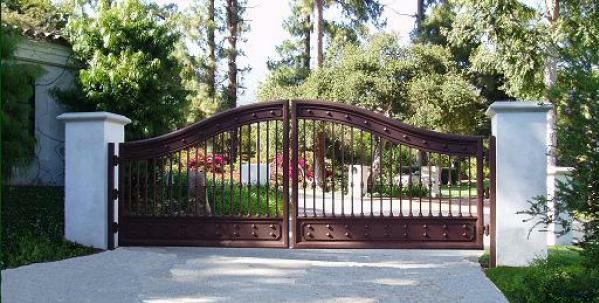 The wooden gates that we manufacture are steel-framed gates, made with decorative wood. 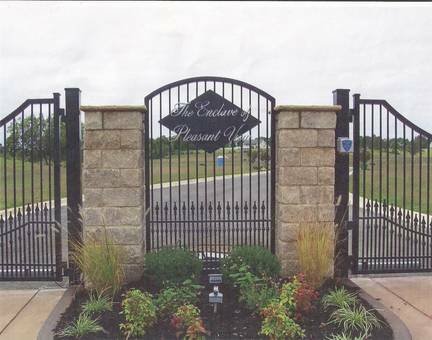 These gates add a touch of style and substance to your home or office. 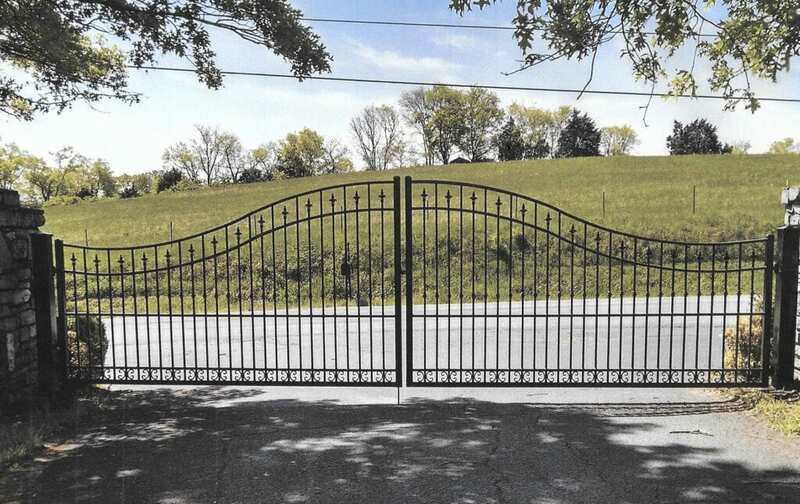 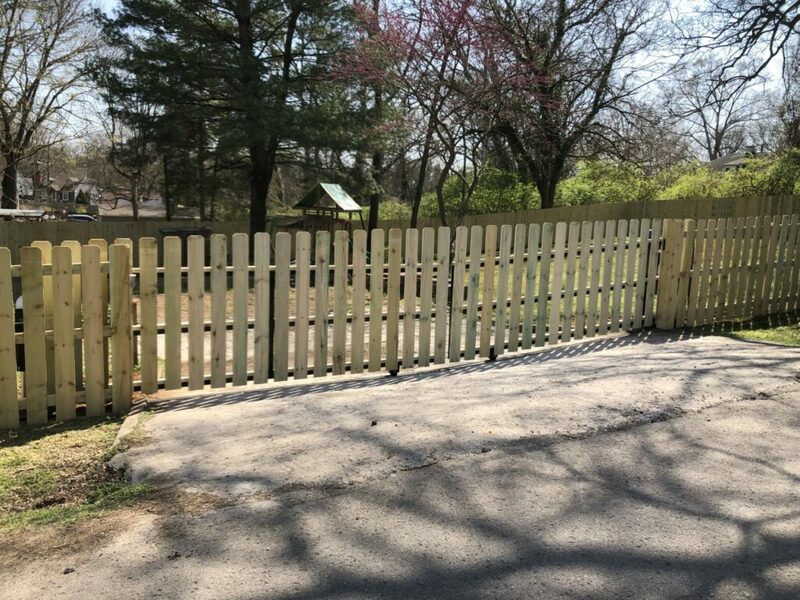 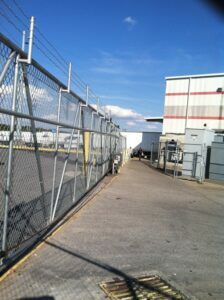 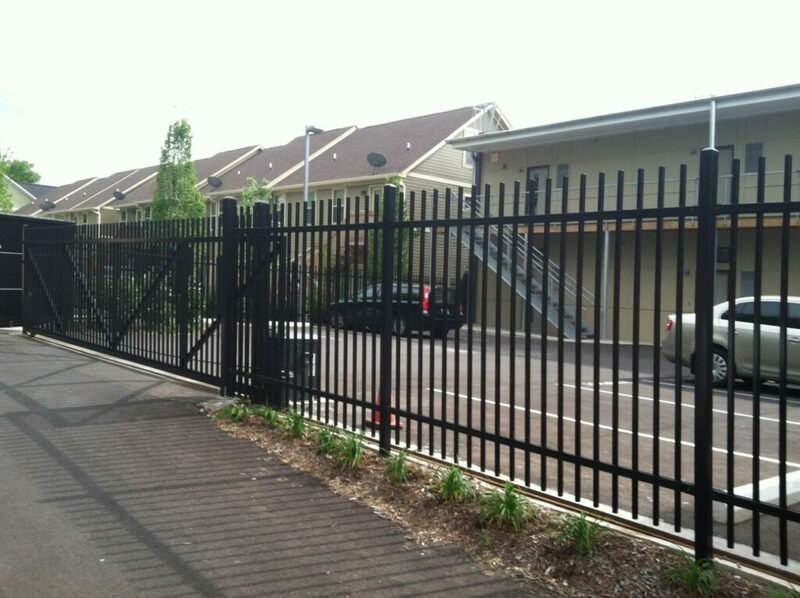 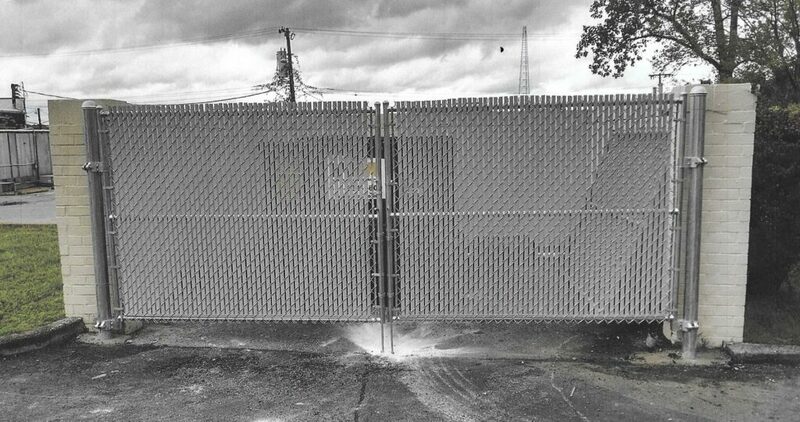 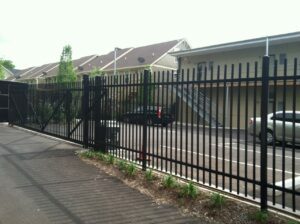 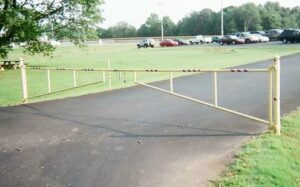 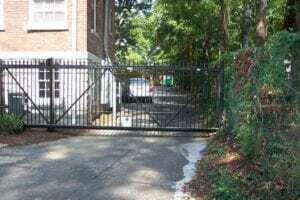 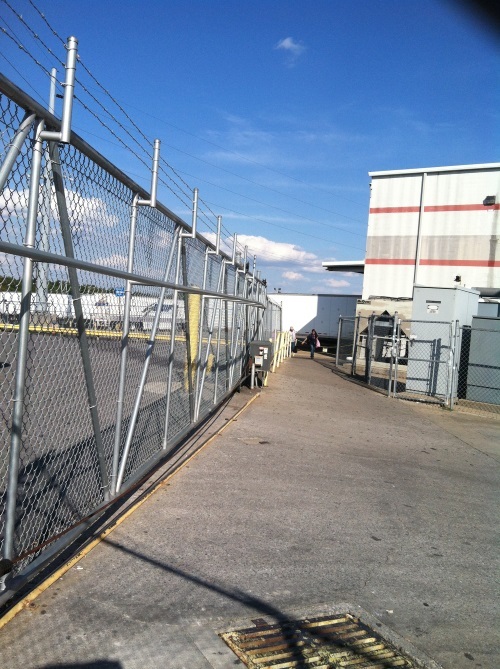 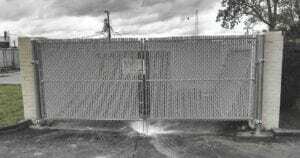 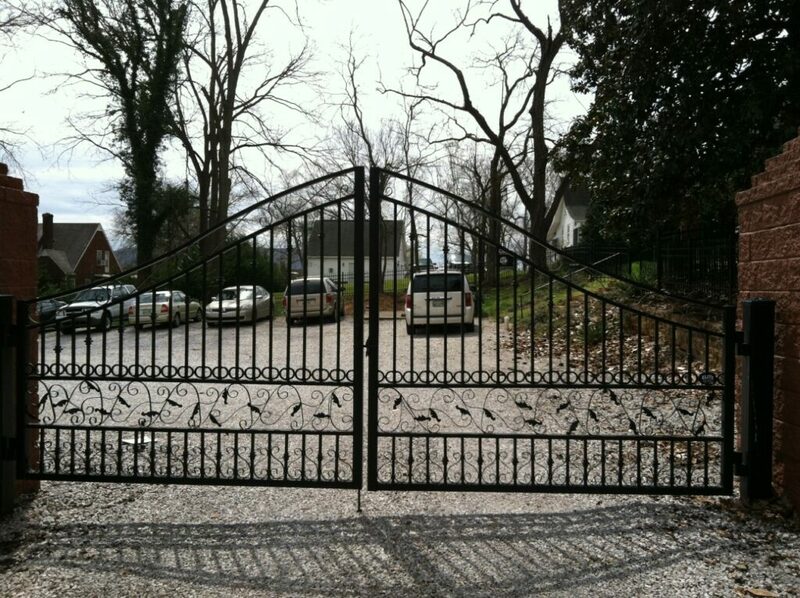 At Best Gate Shop, we offer custom sizes for chain link gates. These chain gates are made from quality materials and are suitable for both commercial and residential spaces. 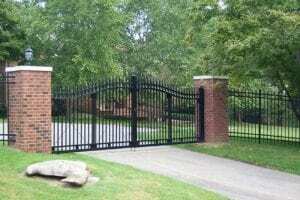 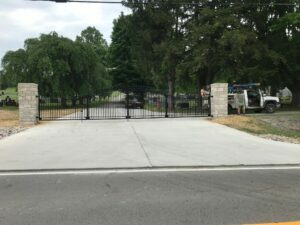 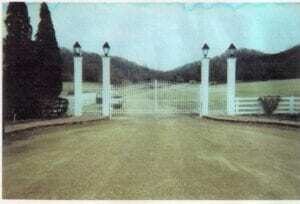 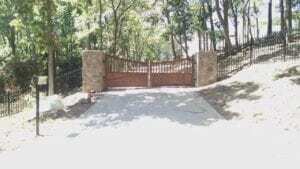 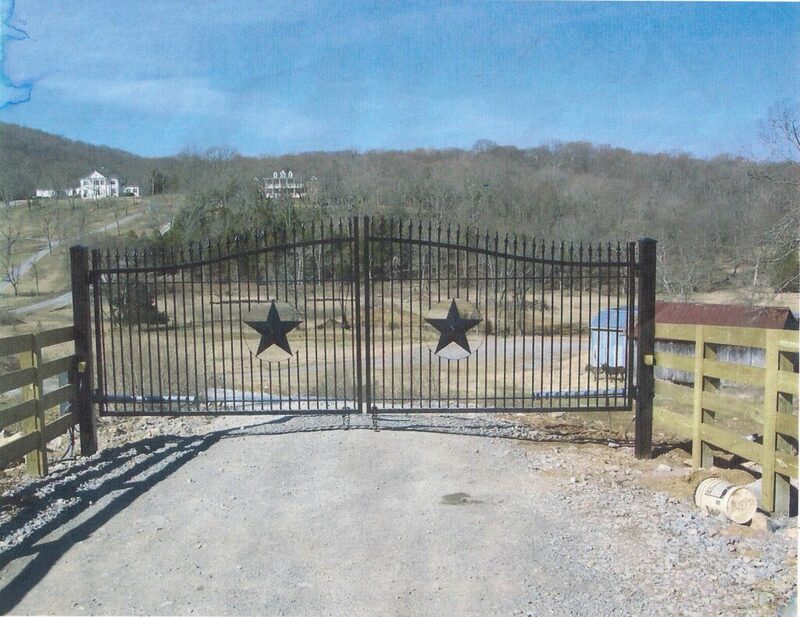 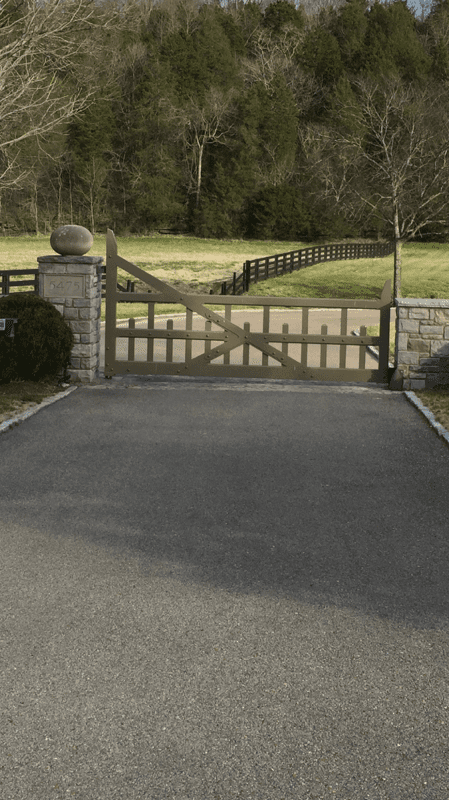 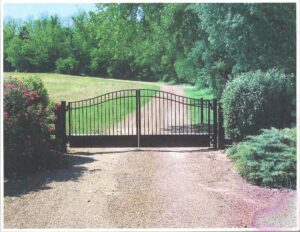 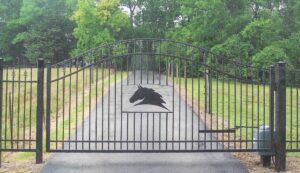 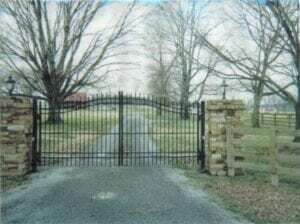 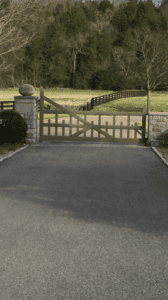 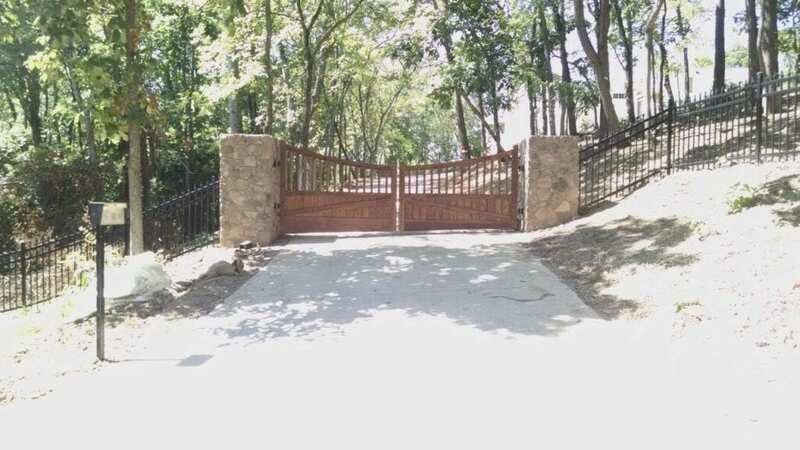 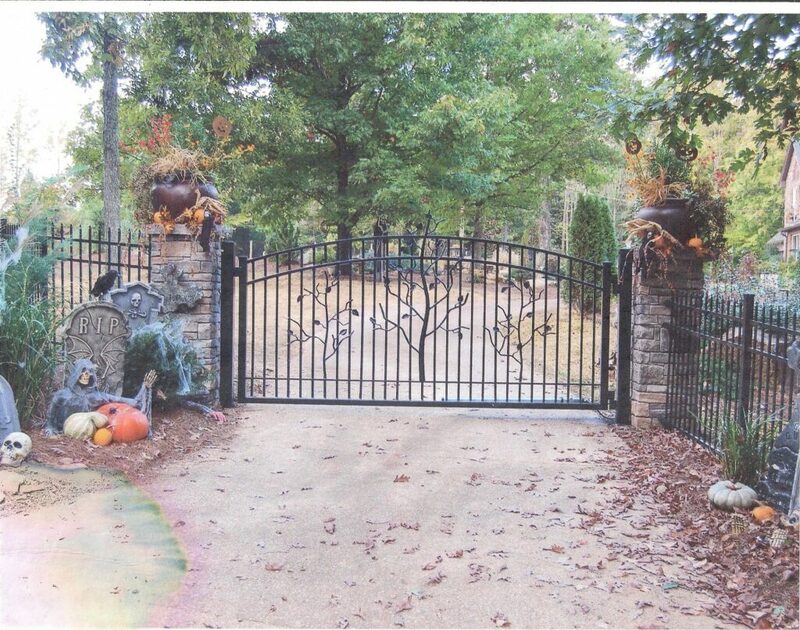 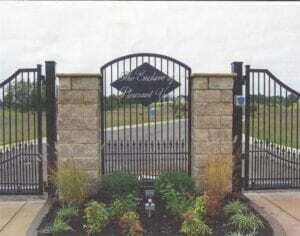 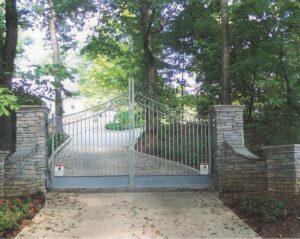 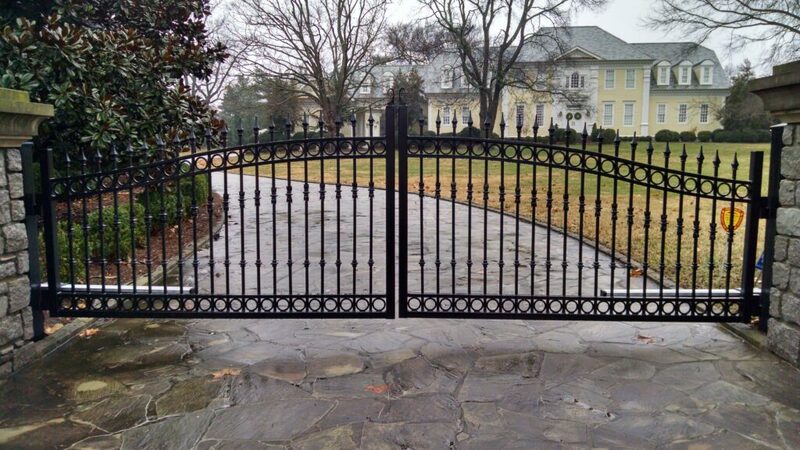 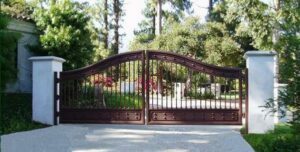 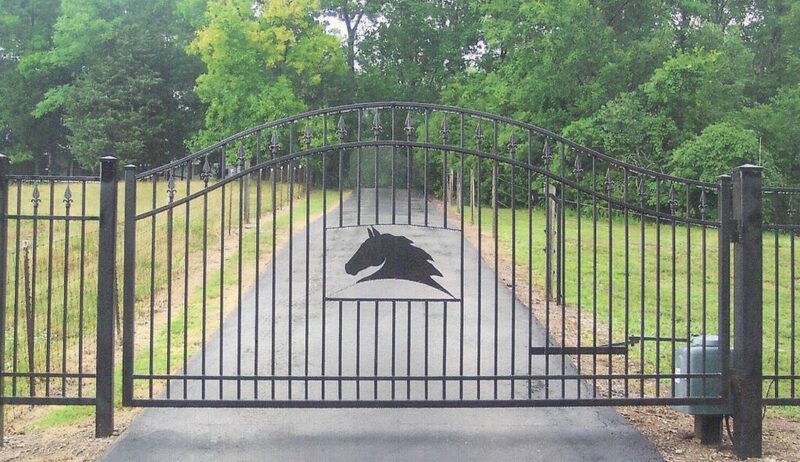 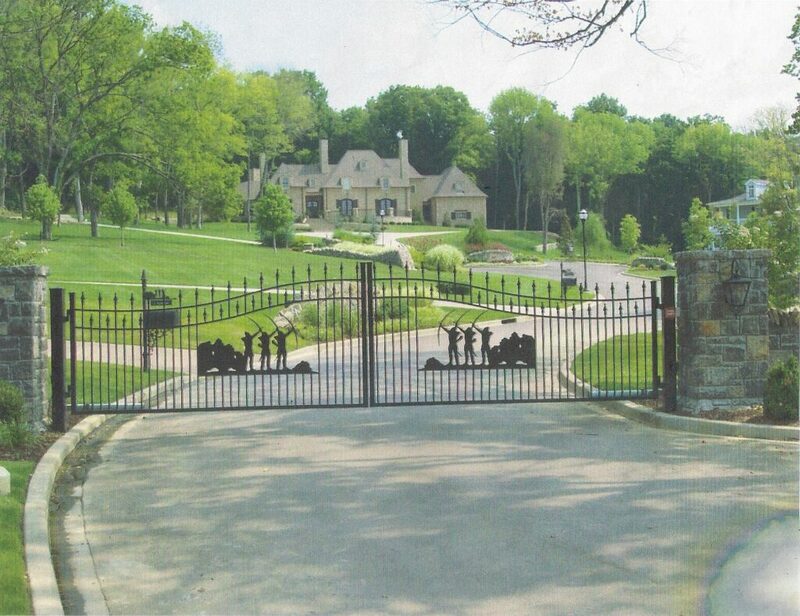 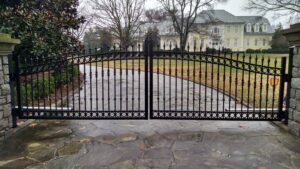 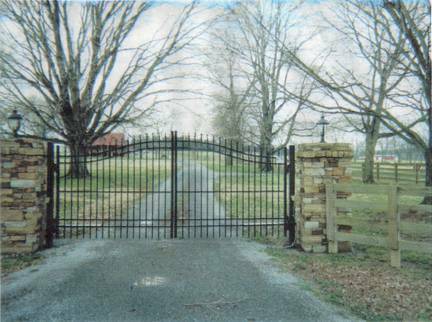 At Best Gate, we offer ornamental gates that are custom crafted. These gates add a touch of elegance to the buildings they protect. 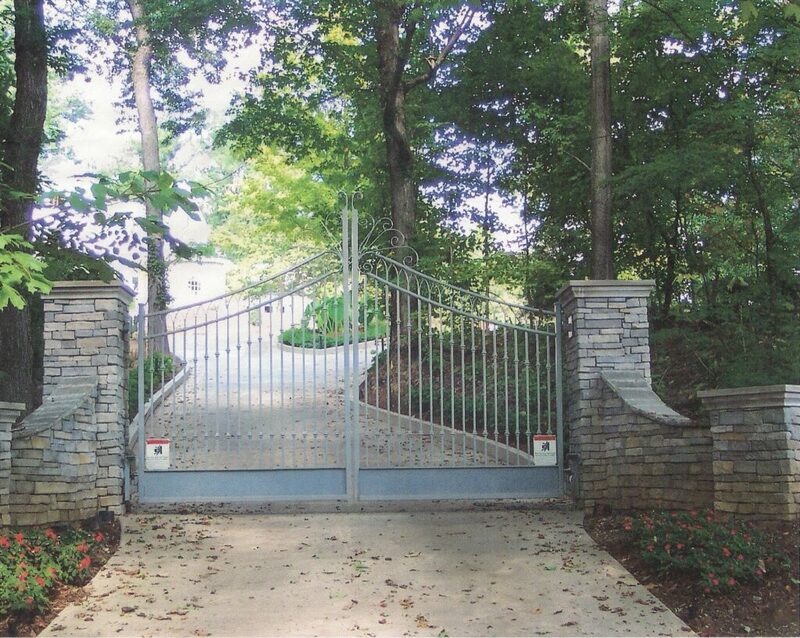 At Best Gate Shop, we also install access control systems.